SoGoSurvey provides one of the world's best CX platforms, making it easy to start measuring customer satisfaction. You'll be uncovering actionable insights and improving your bottom line in no time. Take the guesswork out of improving customer satisfaction by drilling deep for insights on what moves your customers. SoGoSurvey’s CX platform gives you access to customers anywhere they go and via the channel they prefer most. Launch your next campaign today and see instant results. Creating avenues of communication through customer satisfaction surveys helps you collect data and builds influence with customers, reducing churn, improving sales, and providing valuable insights to strengthen product development. Customers will always see what you want them to see: your brand, your logo, your style. Customize your invitations and surveys, white label your account, and more! Never miss a beat, no matter the feedback. Instant awareness means you're able to take action quickly, proactively addressing any issues before it escalates – and damages your reputation. Deliver automatic reports to keep track of long-term campaigns, or inform strategy by generating new analysis during critical discussions. Our reporting tools give you fast and secure access to collaborate across the office and around the world. Customer satisfaction ratings measure how your customers feel about your product or service at a given point. CSAT often targets a "here and now" reaction to a specific experience. Combining this measure with other elements of our reporting tools, like NPS and Key Driver Analysis, enables you to both react to immediate customer needs and to continually improve your processes and products to keep all your metrics healthy. 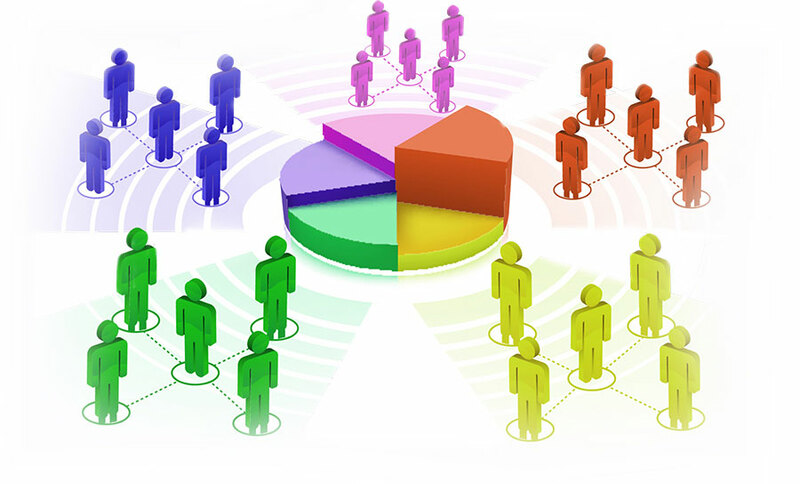 SoGoSurvey’s data-rich reports provide instant access to evaluate customer perceptions and needs. Take a 30,000 foot snapshot or drill down deeper to review reactions by subgroups. 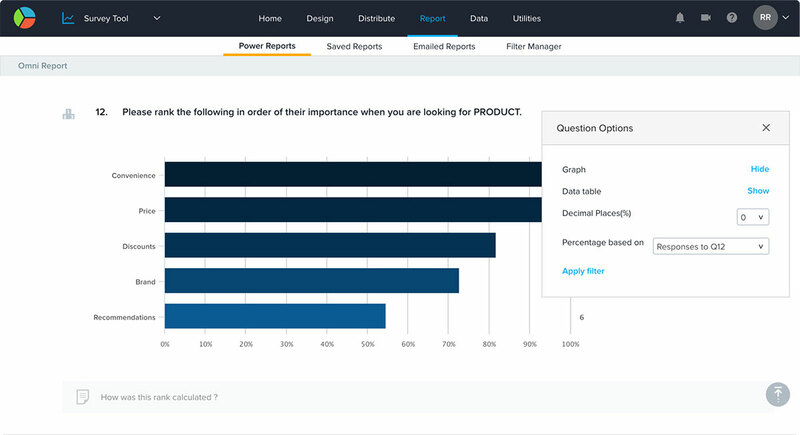 Pinpoint areas of improvement and monitor your efforts in real time by deploying customer feedback surveys with built-in learning analytics. 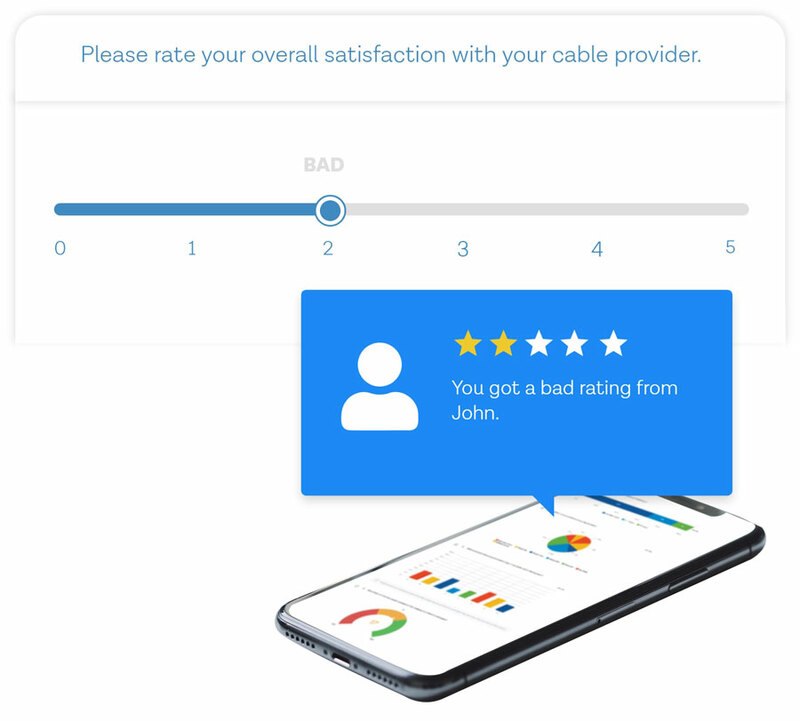 When a customer provides a negative rating, would you rather find out instantly or after they've shared their frustration all over social media? 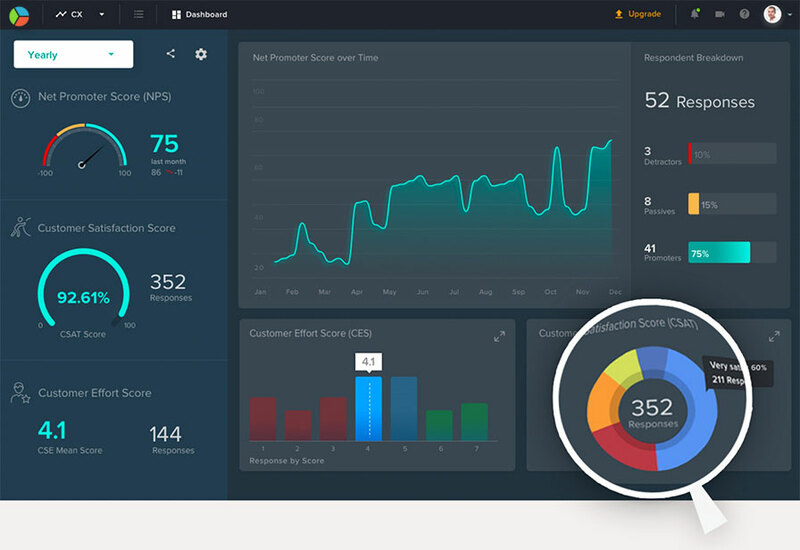 Our automated alerts and reports let you prepare and deliver engaging automatic responses that lead to real customer experience management, ultimately improving your CSAT score.